Plot Summary: The story revolves around a 16-year-old boy (15 at the beginning of the story) named Mahiru Shirota who likes simple things and dislikes difficult things. One day, he picks up a stray black cat he finds in the middle of the road and gives it the name Kuro (which literally translates into "black"). 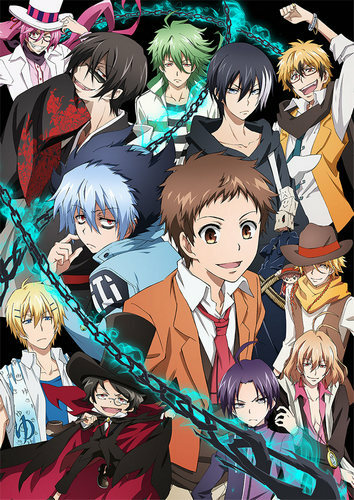 From this moment on, a contract between the servamp Sleepy Ash and Mahiru is formed, and Mahiru is pulled into the Servamp war between the seven deadly Servamps and their eighth sibling Tsubaki.